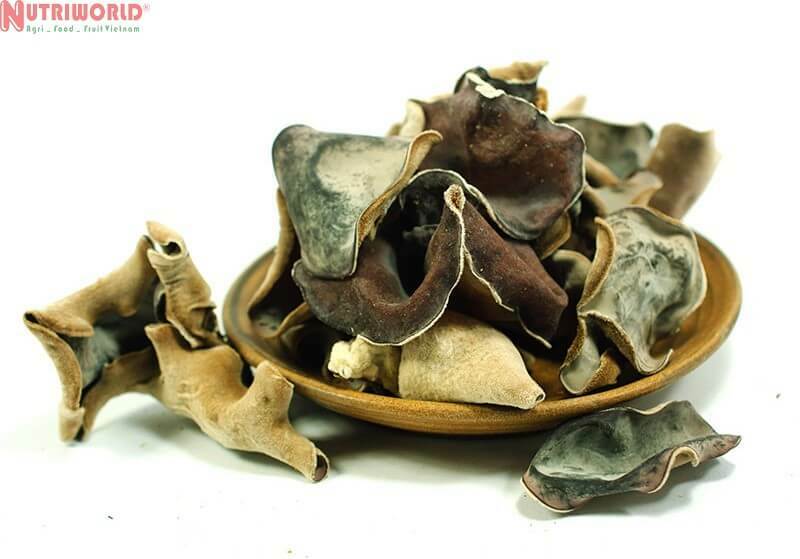 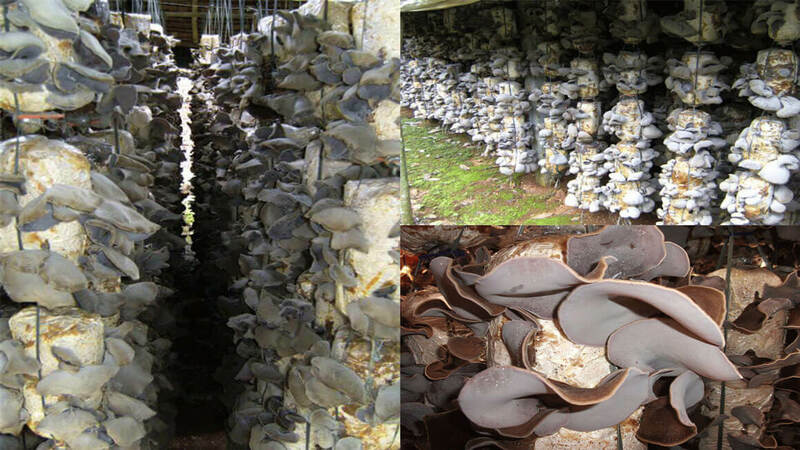 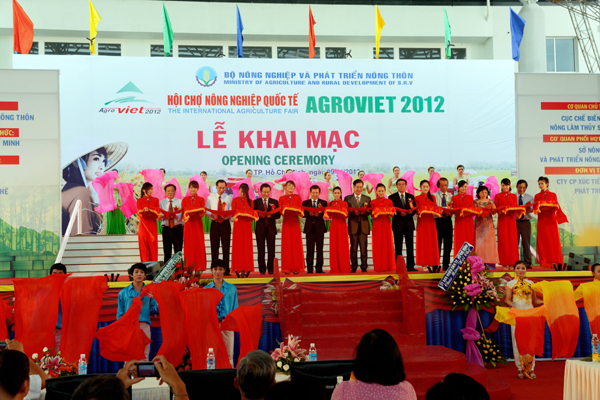 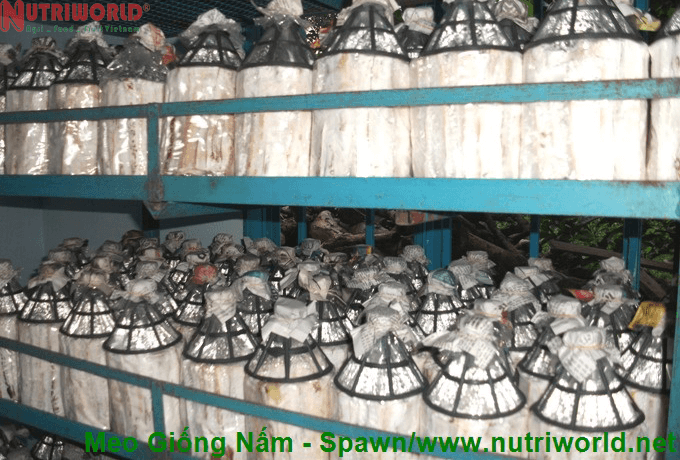 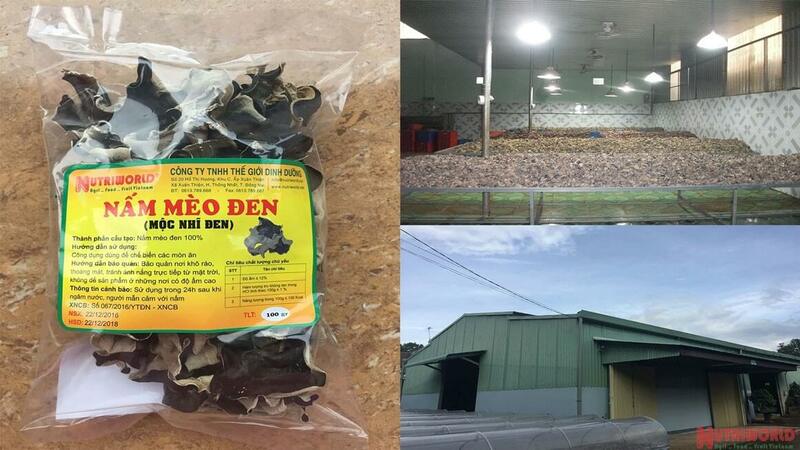 Nutriworld Company, head office are located in Dong Nai province, is growing and processing DRIED BLACK FUNGUS (WOOD EAR MUSHROOM) most powerful of our country. 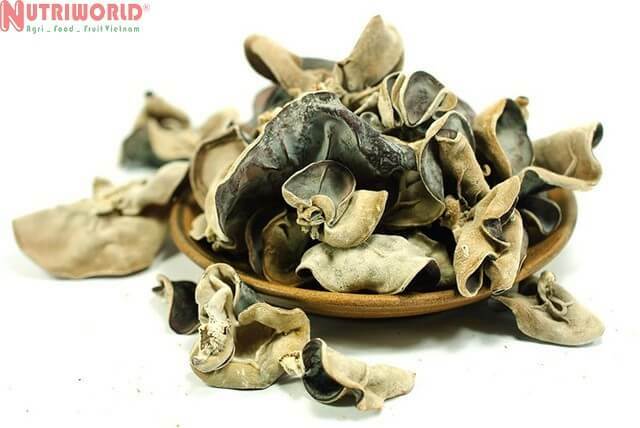 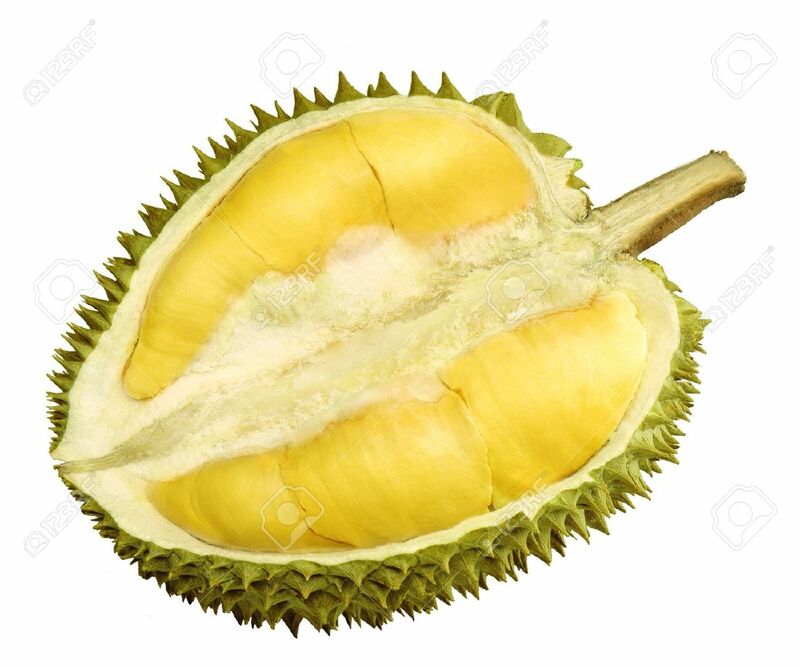 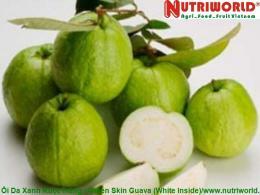 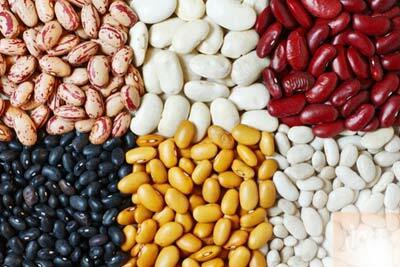 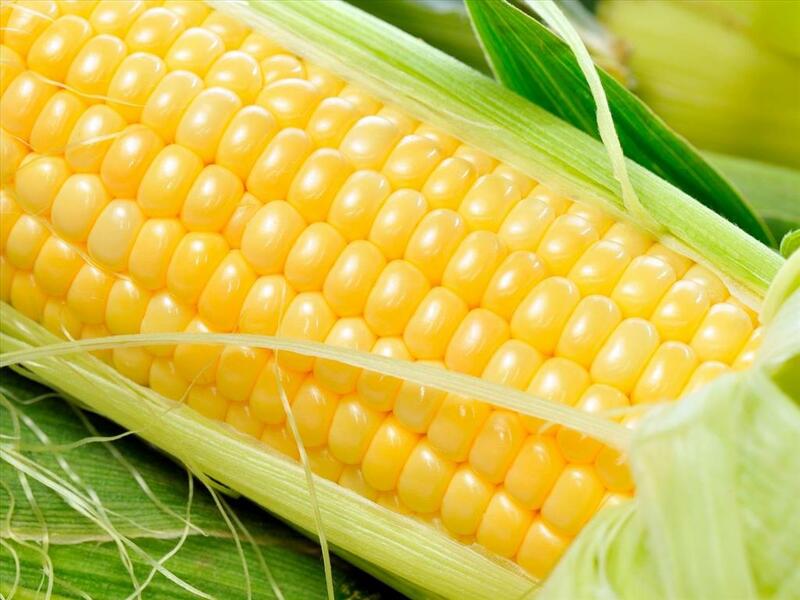 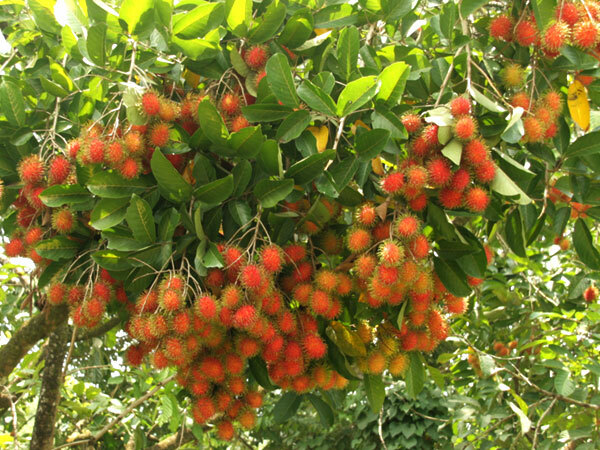 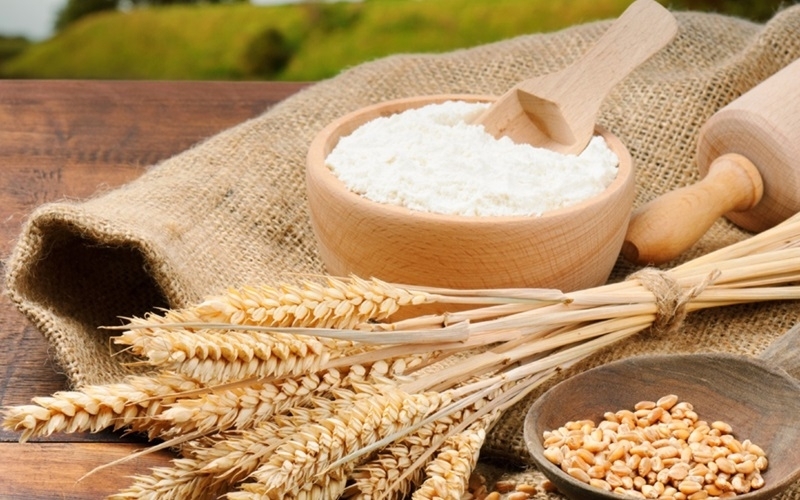 Nutriworld located in the raw material area, so our products have the best price on the market, the quality is carefully selected, and the quantity is not limited. 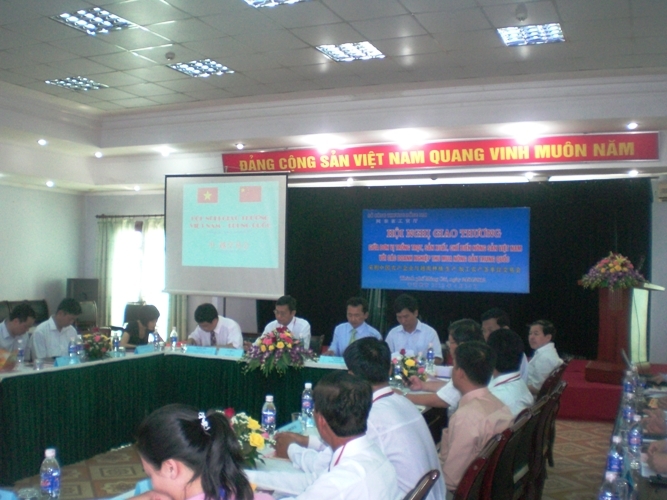 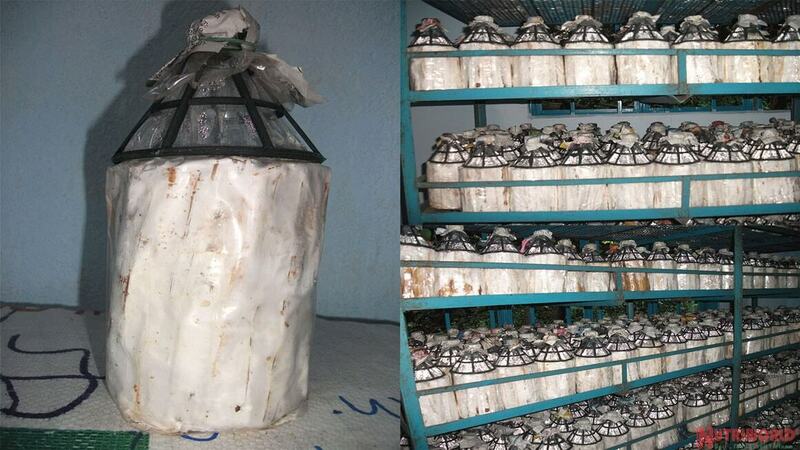 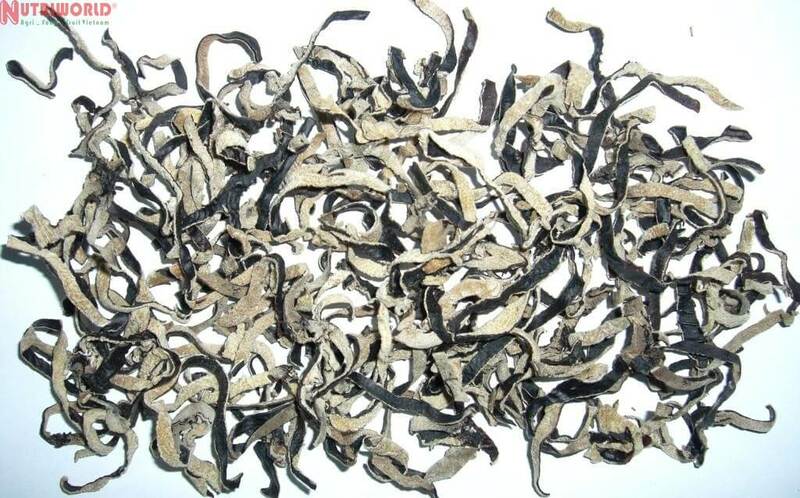 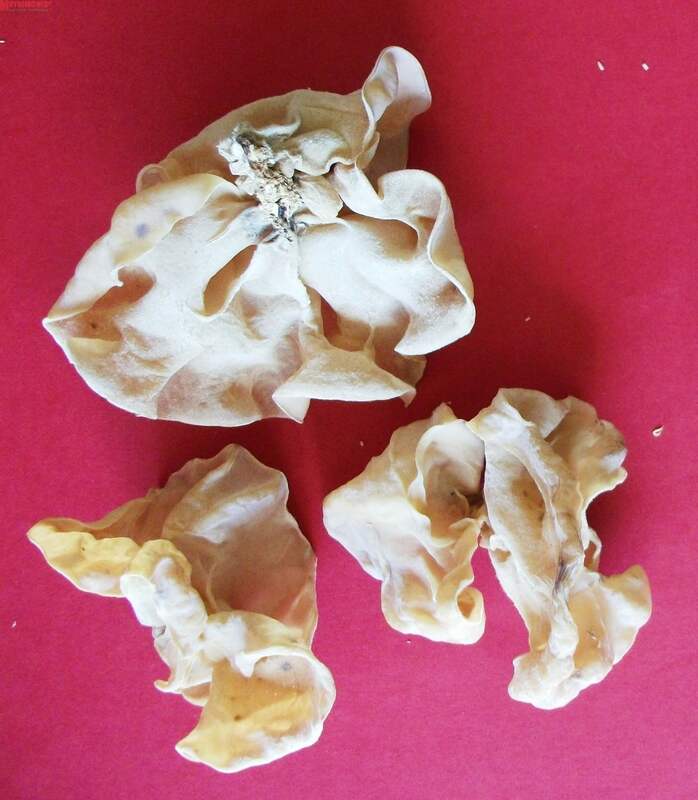 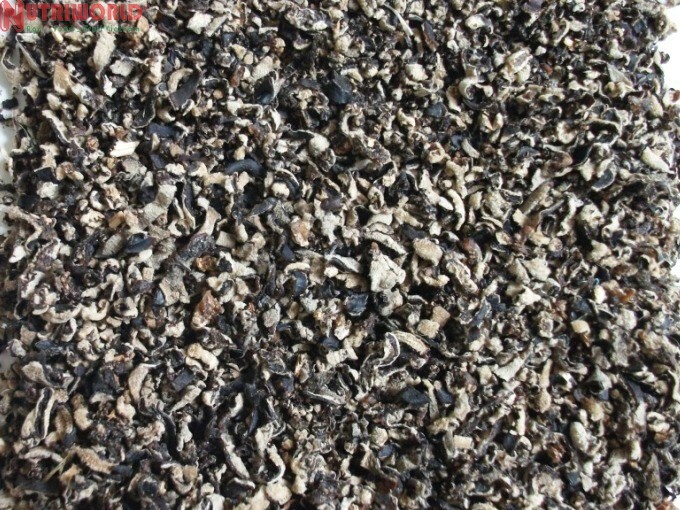 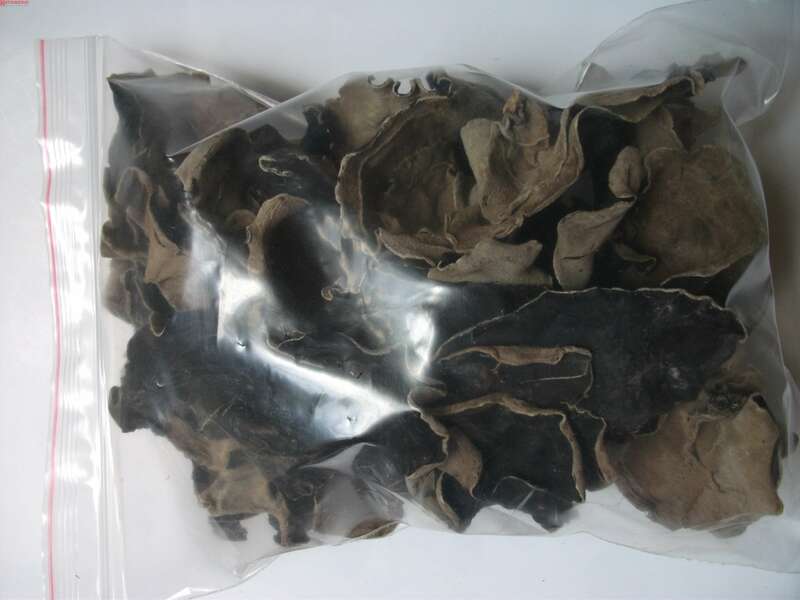 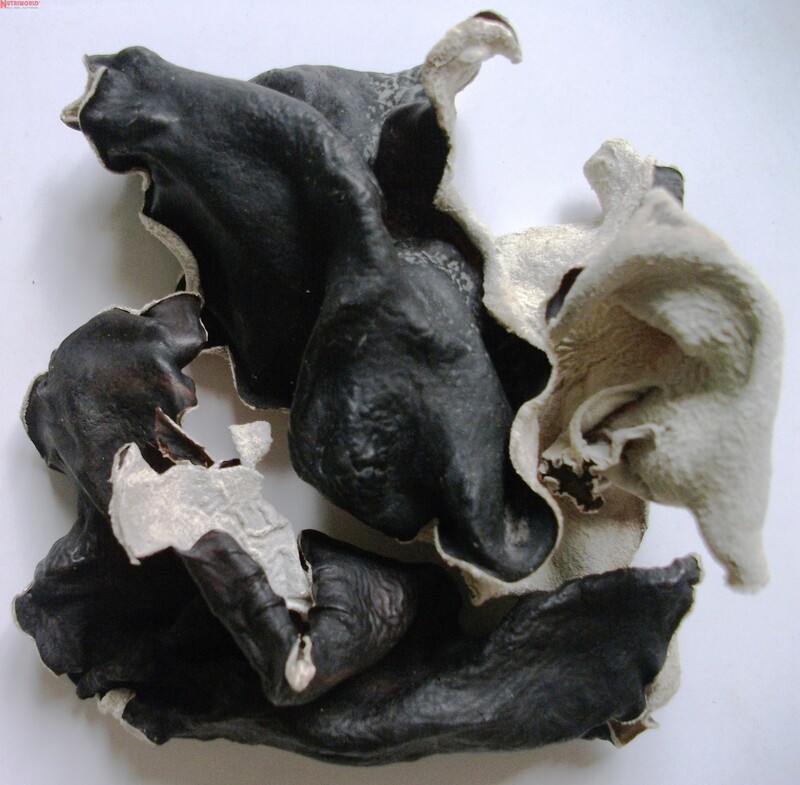 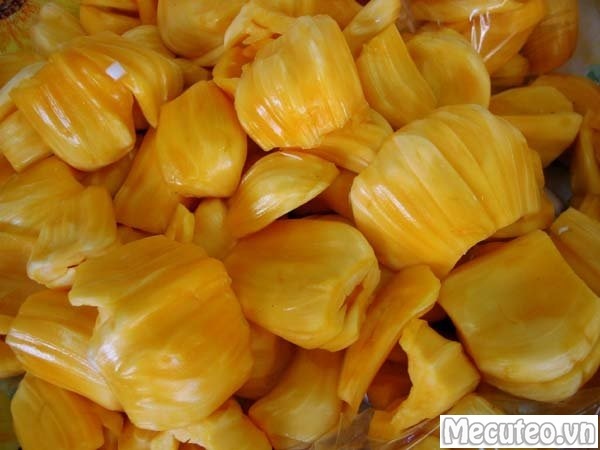 To become one of the leading companies at Vietnam in preliminary processing and packaging of dried black and white fungus to supply to domestic and international markets.